Cool. Man, is that guy having a "Bad hair" day, or what? Very cool, did you use the spike tool? Reminds me of demons quest somehow. 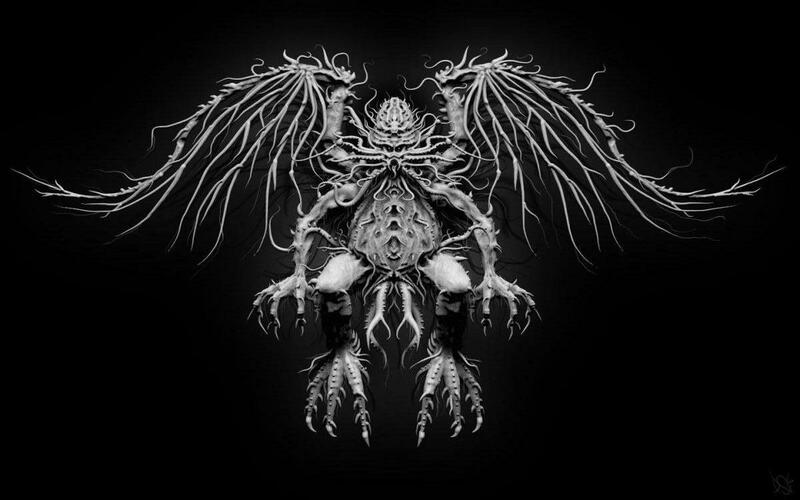 Just a wonderful design, and a fresh take on Cthulhu. Nice work. One of the more professional looking pieces I've seen in the gallery. Disgusting creature. Lovecraft would be proud.